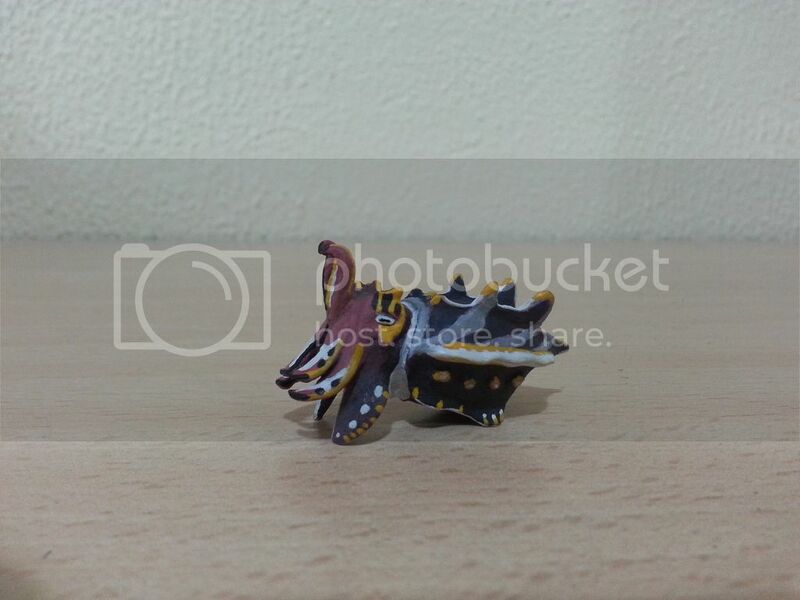 Pfeffer's flamboyant cuttlefish (Metasepia pfefferi) scale 1:1. 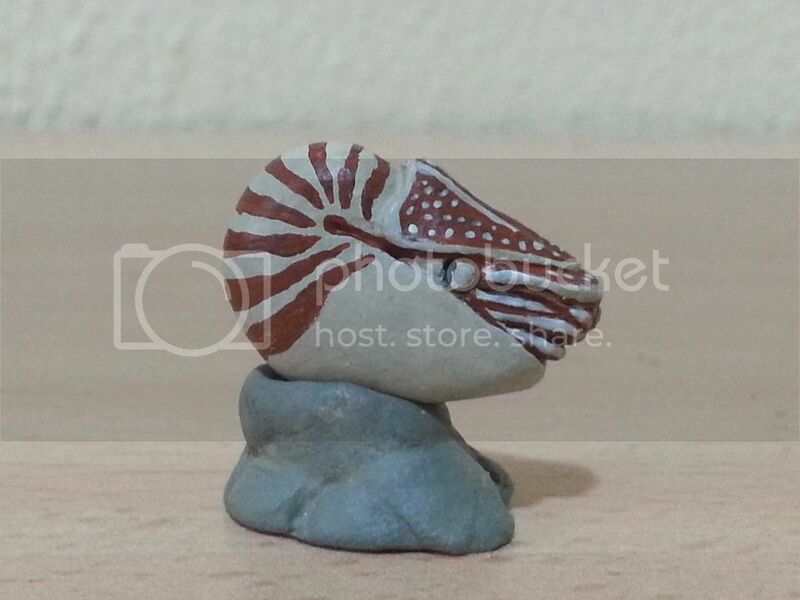 Chambered Nautilus (Nautilus pompilius) scale 1:20. Thanks partner . 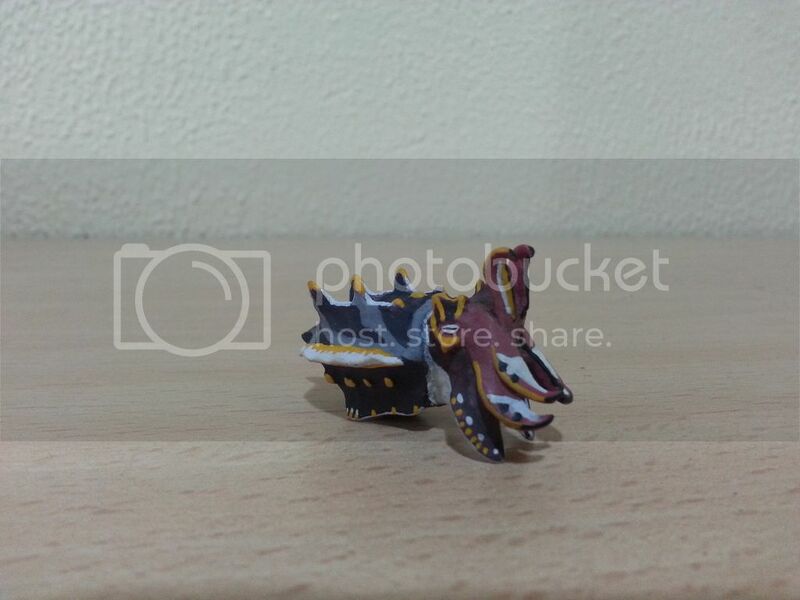 What kind of arthropod would it be? OK, I have an idea about what I am doing . 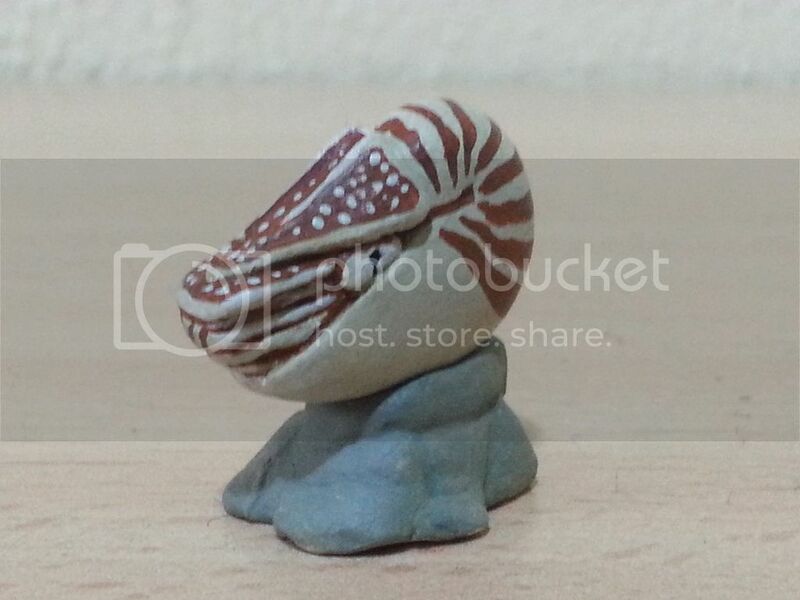 Wonderful sculpts and paint jobs, Jetoar, especially the Metasepia pfefferi! 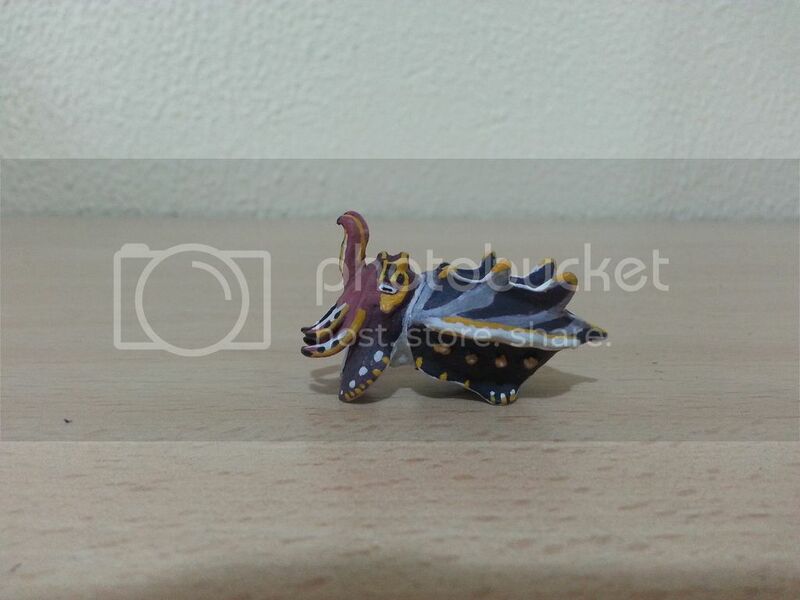 Is the Nautilus really that small, 1:20? Thanks partner . 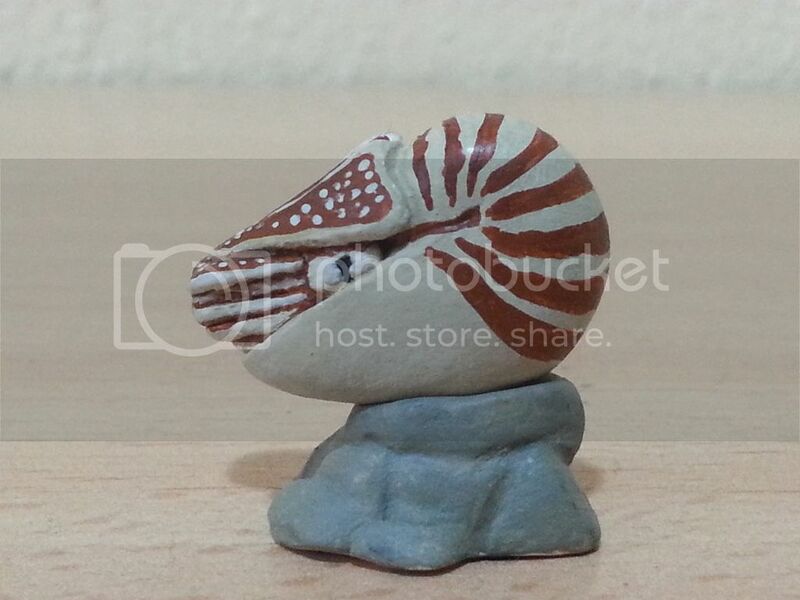 Yes, the size of the Nautilus is 2cm .